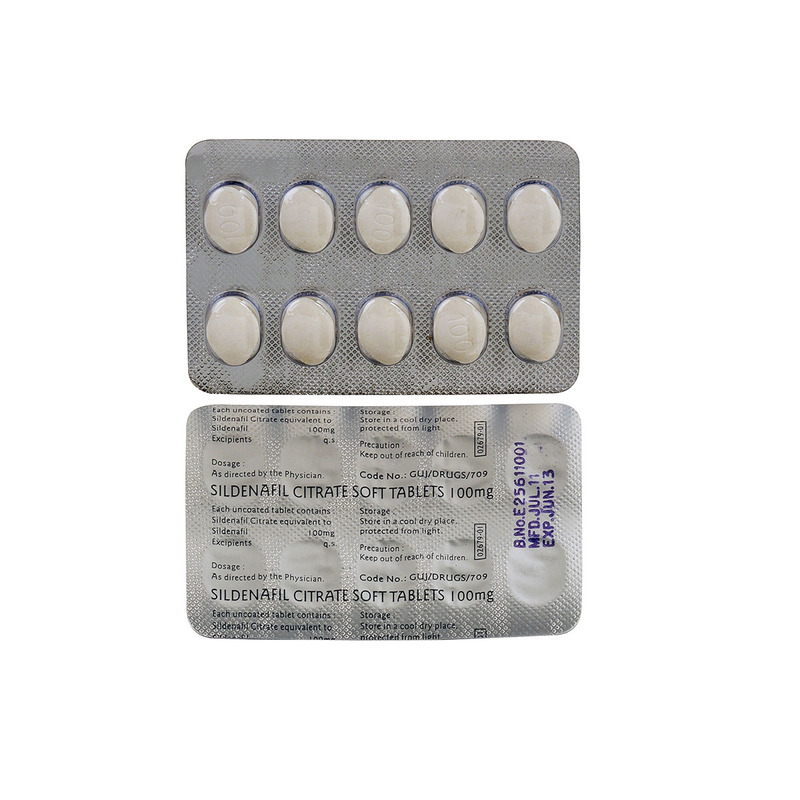 Sildenia Soft 100 – Sildenafil Soft Tablets is used for treatment of impotence [erectile dysfunction] in men and to provide sexual satisfaction. These are chewable tablets. It actual help men to obtain and maintain an erection. It increases sexual pleasure and staying power.